Our Crocheted synthetic dreadlocks look exactly like the real deal. 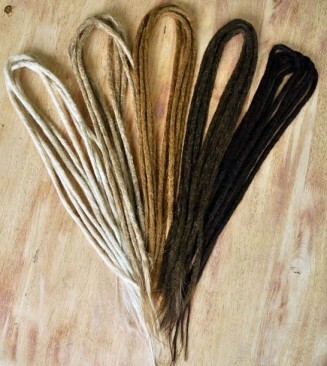 They can be used to lengthen existing dreads by seamlessly crocheting them to the bottom of your own dreads. 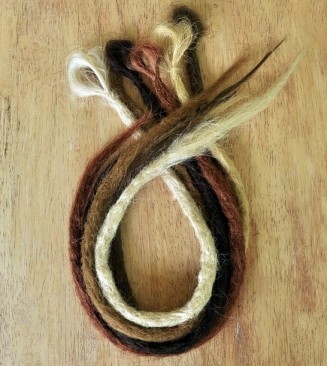 Alternatively, they also come both Single Ended or Double Ended so can be braided into undreaded hair.